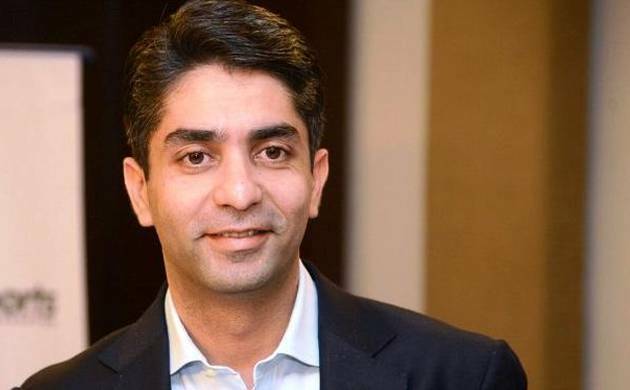 The government of India has designated 12 Olympians, including Beijing Olympic gold medallist shooter Abhinav Bindra, as National Observers in their respective disciplines to assist in preparation and implementation of the long-term development plan. Besides Bindra, other named as National Observers are P T Usha and Anju Bobby George (athletics), Sanjeev Kumar Singh (archery), Aparna Popat (badminton), MC Mary Kom and Akhil Kumar (boxing), Jagbir Singh (hockey), Somdev Devvarman (tennis), Karnam Malleshwari (weightlifting), Sushil Kumar (wrestling), I M Vijayan (football), Khajan Singh (swimming) and Kamlesh Mehta (table tennis). “The National Observers will assist the Government, Sports Authority of India, and National Sports Federations (NSFs) concerned including Indian Olympic Association in the preparation and implementation of the long term development plan with respect to high priority and priority sports covering all aspects including selection policy, quality specifications for National Camps, long term athlete development plan, coaching development, development of technical officials and monitoring & evaluation of athlete performance,” said a Sports Ministry statement. According to the statement the National Observers would be playing a key role in implementation of action plans for Mission Olympics 2020, 2024 and 2028.